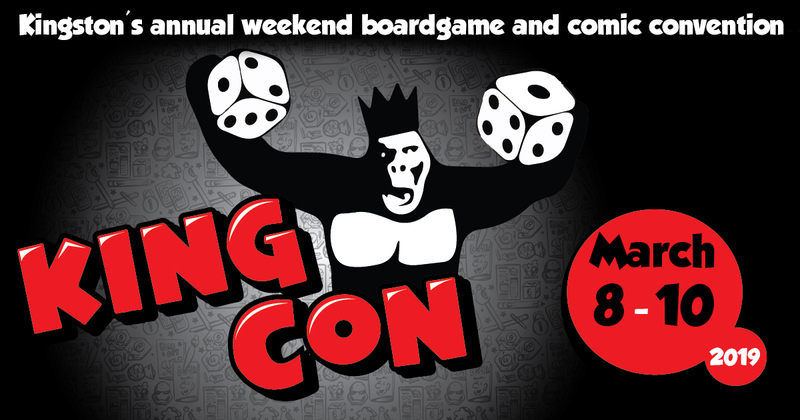 King Con 2019: Save the Date & Call for Vendors! Kingston’s preeminent festival of comics, gaming, sci-fi, fantasy, and other exciting forms of fandoms will return to Sydenham Street United Church on Saturday, March 9, and Sunday, March 10. Save the date for exciting guests and speakers, cool workshops, loads of gaming, and the return our riveting Kosplay Contest! At this point, we invite applications from local artists and artisans who are interested in particpating in our vendors' fair. The application form and more info about this popular event are available on our King Con website!